The third season of Angie Tribeca will premiere on TBS on Monday, April 10 at 9 p.m. ET. Rashida Jones, known for her roles in Parks and Recreation and The Office, stars in this off beat, visual pun-driven comedy series. Want to watch Angie Tribeca online? Keep reading our guide to learn how to watch the Angie Tribeca live stream without cable. DIRECTV NOW is one potential solution to watch the Angie Tribeca channel, TBS, without cable. You do not need a satellite for this streaming-only service, just a high speed internet connection. TBS is included in one of the DIRECTV NOW packages, so you can use it to watch the Angie Tribeca live stream when it airs. The basic package is $35 per month and offers over 60 channels. And they offer over 120 channels across all of its packages. 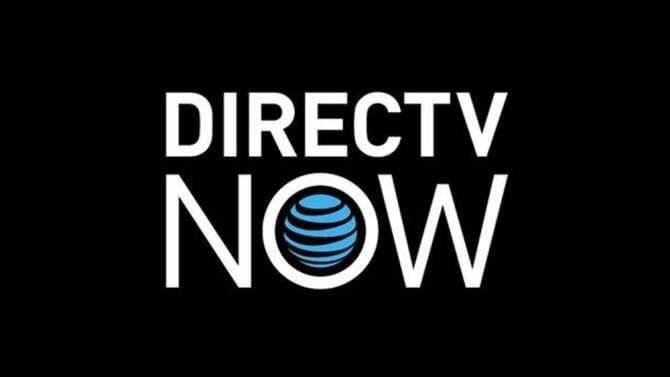 Learn more about the DIRECTV NOW packages here in our review. The service is still new, but they are making announcements about feature and devices regularly. They often have special deals on streaming devices for prepaid customers as well. To watch Angie Tribeca online free, start with a FREE 7-day trial of DIRECTV NOW. 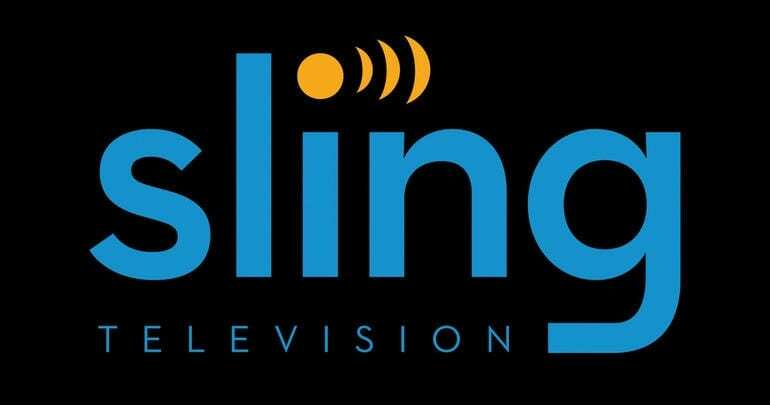 Another popular solution for cord cutters is Sling TV. You can use it to watch Angie Tribeca episodes without cable or a big cable bill. TBS is part of the Sling Orange package, which is just $20 per month. With it you’ll have access to a wide variety of networks streaming online. You can watch the Angie Tribeca episodes streaming live or you watch them with the on demand feature. Watch live or on demand with your PC, tablets, Smart TVs, video game consoles, and devices like Chromecast and Roku. In fact, check out these deals on Apple TV and Roku available now. Read more about the Sling TV channels list here. Try Sling TV FREE for 7 days and watch Angie Tribeca online free. Our third suggestion for watching Angie Tribeca streaming live is PlayStation Vue. It’s similar to our other two options with just a couple of differences. Watch the Angie Tribeca live stream on TBS in one of the Vue packages. Packages start at $29.99 per month, or $39.99 per month in areas with access to live local channels. You don’t even have to be a PlayStation user to access this service. Read our PlayStation Vue review here. You can watch Vue on the PS3, PS4, Amazon Fire TV, Chromecast, or iPad/iOS device. Start here for a FREE 5-day trial of PlayStation Vue and watch Angie Tribeca online free. How Else Can You Watch Angie Tribeca Online Without Cable? Angie Tribeca episodes are available on Hulu. At least the first and second season so far. It may be a little while until season 3 is on the service, but if you’re interested in watching on your own schedule, this on demand option could be great for you. You can also buy episodes or the complete season, even before it airs, and stream Angie Tribeca on Amazon Instant Video. This won’t be free on Amazon Prime, but it could be a good choice for some viewers. 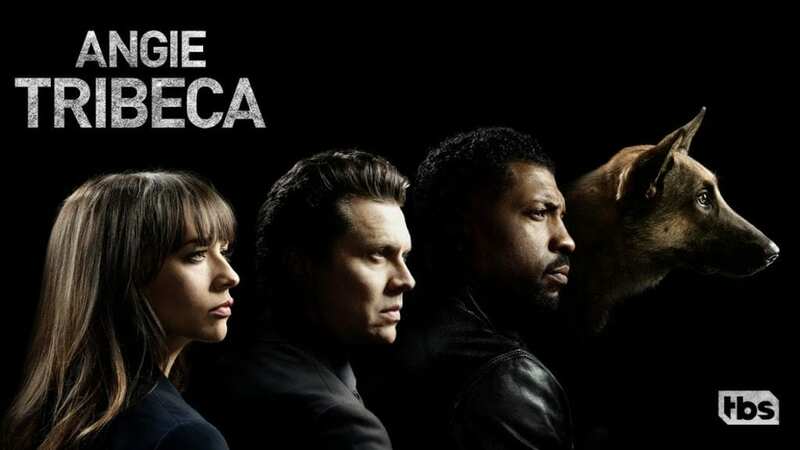 Unfortunately, Netflix doesn’t currently have a deal with the Angie Tribeca channel, TBS, so the show is not available on this popular streaming service. Have we answered your questions about how to watch Angie Tribeca online without cable? If we missed anything, be sure to ask below in the comments.